Scientists say that gravitational waves could be the key component to help uncover the existence of another UNIVERSE. 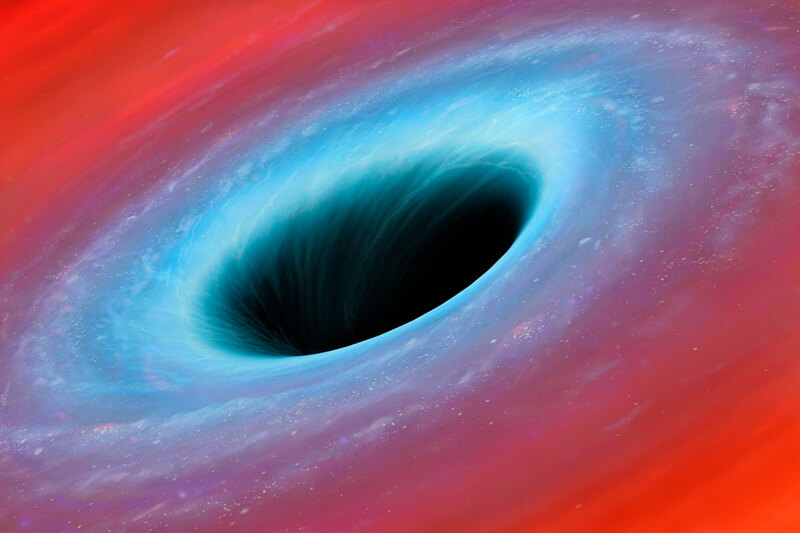 Physicists believe that there is gravity which is escaping into extra dimensions. An extra dimension would basically create a ‘tower’ of high-frequency waves, and change the way gravitational waves stretch space. If these changes are detected by experts than we might actually prove the existence of an extra dimension. The question whether or not there is ONLY one universe has been one of the biggest mysteries of our existence. However, this mystery may finally be solved as scientists believe they may have found a revolutionary way which would help them detect hidden dimensions. Experts believe that if there are unknown dimensions out there, they may cause ripples through reality by changing gravitational waves—causing changes in the space-time fabric. Scientists say that gravity is likely to occupy ALL other dimensions that may exist, so its waves are a perfect way of detecting whether or not other dimensions exist. Currently, we only know of three dimensions that surround us every day: length, width, and depth. However, experts believe that there may be more dimensions out there. This is why experts from the Max Planck Institute for Gravitational Waves are looking for EXTRA dimensions—through ripples in space-time, caused by the motion of massive objects. Since Gravity has proven to be weaker than other fundamental forces, experts have wondered if this could be so because some of it is ESCAPING into other dimensions. So how can we know for sure? Well, experts decided to calculate how the existence of another dimension would affect gravitational waves—and they found two strange characteristics. First of all, experts found extra waves at high frequencies and a change in how gravitational waves stretch space.However, as noted by New Scientist, “current observatories cannot detect frequencies that high, and most of the planned observatories also focus on lower frequencies. So while these extra waves may be everywhere, they will be hard to spot. The second effect of extra dimensions might be more detectable, since it modifies the “normal” gravitational waves that we observe rather than adding an extra signal.” In an interview with New Scientist, Gustavo Lucena Gomez, who is leading the study, said: “If there are extra dimensions in the universe, then gravitational waves can walk along any dimension, even the extra dimensions.” As explained by experts, gravitational waves ripple through the universe stretching and squishing space in a very specific way: Like pulling a rubber band—the ellipse formed by the band gets longer in one direction and shorter in the other one, and returns to its original shape once released. However, it is believed that EXTRA dimensions way add another way for gravitational waves to make space shape-shift, called a breathing mode. Like your lungs, as you breathe, space expands and contracts as gravitational waves pass through, in addition to stretching and squishing, writes New Scientist.